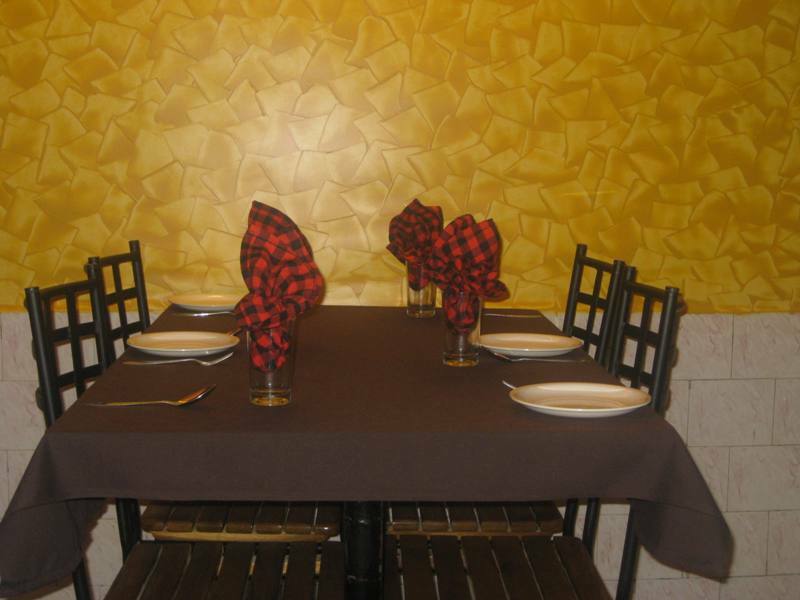 Belgaum is famous for eating places and has a range of cuisine to delight the taste buds. No doubt we still don’t have Italian, Mexican or similar cuisine in town but with time new hotels and young entrepreneurs come up with something unique the city hasn’t seen or tasted. 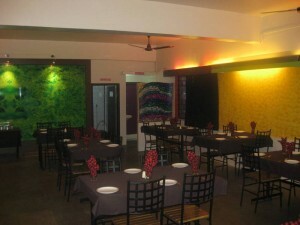 Here is the newest arrival, Chilly n Herbs at Kolhapur Circle Belgaum. The name itself is very tempting and food must be tasty as well. 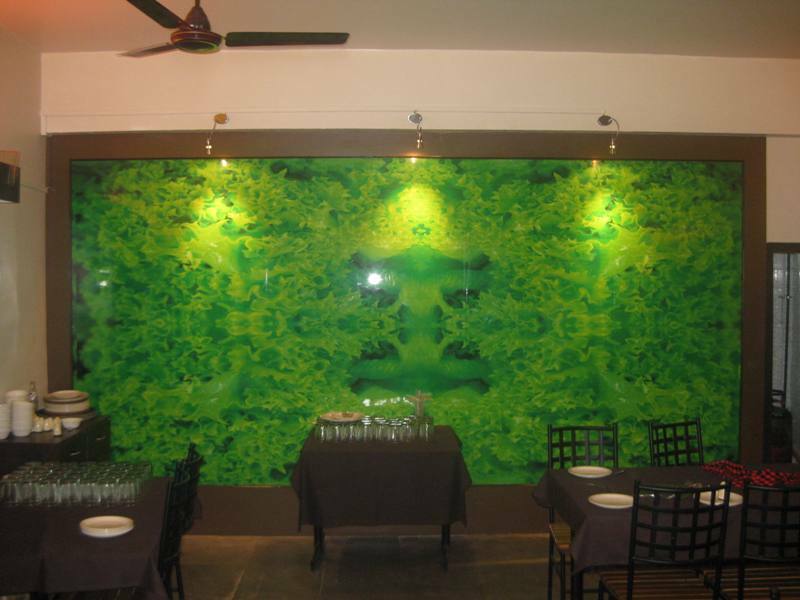 Chilly n Herbs is the only restaurant in that area which has a terrace garden and a bar. 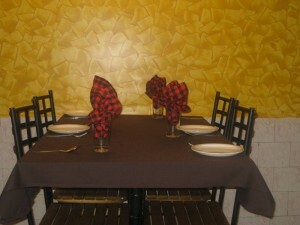 They specialize in Indian, Kababs, fish Goan and Malvani style & lovely crab tandoori. The ambience is simple and elegant looking and the foodies of Belgaum who always want to taste new can visit here for a treat. The prices to me look on average similar to others in town. Chilly n Herbs, Kholapur circle, PB road next to Adeshwar electronics Belgaum. Well coming to the food, i tried out the fried fish and the lung phung soup. The mastani kabab suggested by the owner just like its name was awesome. The rice pudding was the perfect end to a ever so delicious meal. Overall a nice place to hangout for young people and a very good ambience and great service for families. I had been to this place and the food tastes awesome. The ambience is good and i think its a pretty good hangout for college goers. The terrace garden restaurant is a plus for people who want to enjoy some fresh air while they are fed with some really delicious food. The owner is very kind and the the suggestions are well received. Though it looks they are new into this business they have made it a kind of "service before business" venture. I think it will work out good for them considering the other restaurants which dont follow this kinda policy. Should be hitting this place soon. Gotta binge on that Tandoori Crab!